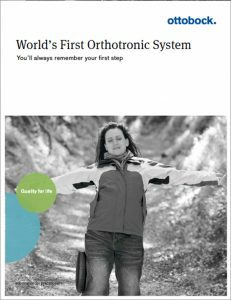 Orthotic braces, or orthoses, are used to stabilize, correct, or restore function to an impaired limb or joint of the body. Progressive O&P fits and fabricates custom-made upper-limb, lower-limb and spinal orthoses prescribed for the patient by his or her physician that may be used on a temporary or permanent basis, depending upon the patient’s diagnosis and rehabilitation needs. 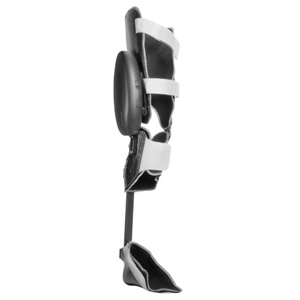 As with a prosthesis, custom orthotics are generally molded from a plaster cast of the patient’s limb and then formed in thermoplastics or other lightweight materials. Orthoses can also incorporate complex electronic circuitry to maximize mobility, safety, and reliability. Our highly trained technical staff prides themselves on their top-quality craftsmanship and skill. Our on-site laboratory allows our certified practitioners to supervise every aspect of the fabrication and design of our custom orthotic devices, thus ensuring that every device Progressive O&P provides is optimized for fit and function and is made to the highest standards of quality. The same practitioner who evaluates and casts a particular patient modifies all casts for that patient; this highly personal approach to patient care is standard procedure at Progressive O&P. 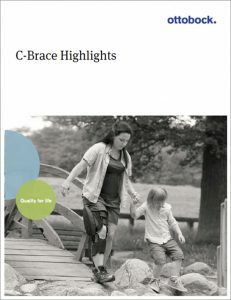 C-Brace is a computer controlled knee ankle foot orthosis (KAFO) that provides an entirely new approach to walking for individuals who have lower-limb mobility issues due to partial paralysis, incomplete spinal cord injury, post-polio syndrome, quadriceps weakness, and post-stroke. Instead of a locked knee brace—or a wheelchair—imagine a system that gives you the freedom to participate freely and confidently many daily activities. Walk all day, walk smoother, walk with greater safety and without having to constantly look down.